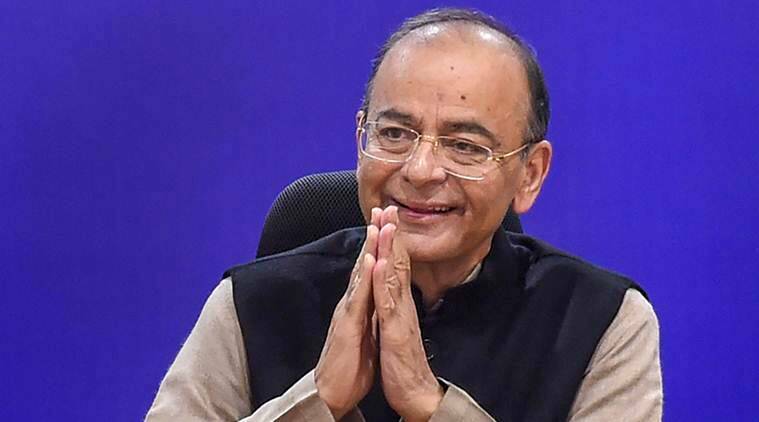 Finance Minister Arun Jaitley on Sunday exuded confidence that the people will make the “right choice” by electing a stable government instead of a “Mahamilawat Gathbandhan”. In a Facebook post, he wrote, “At the cusp of history, India and Indians have a choice to make. Are they electing a six-month government or a five-year government? Are they choosing between a tried, tested and a performing leader or a chaotic crowd of non-leaders? Is India looking at a government which accelerates growth, development and poverty alleviation or is it looking for a government made by persons who excel only at self-enrichment? I am confident that aspirational people of an evolving society will make the right choice,” Jaitley said.